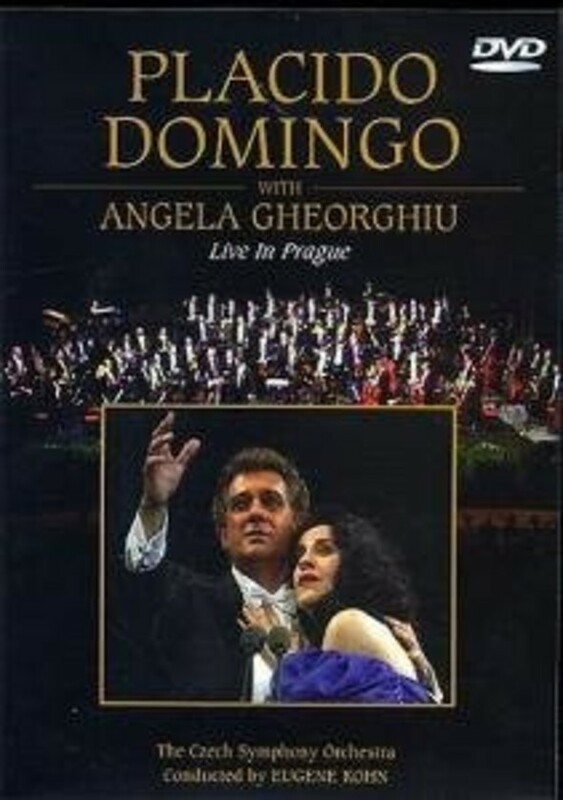 A fantastic DVD of the performance of Placido Domingo live in Prague. He is accompanied by Angela Gheorghiu and the Czech Symphony Orchestra, conducted by Eugene Kohn. The entire 90-minute concert is included in full and includes 16 wonderful compete arias, duets, songs and orchestral pieces. There is music selection on all tracks, and on-screen notes on composers and music.